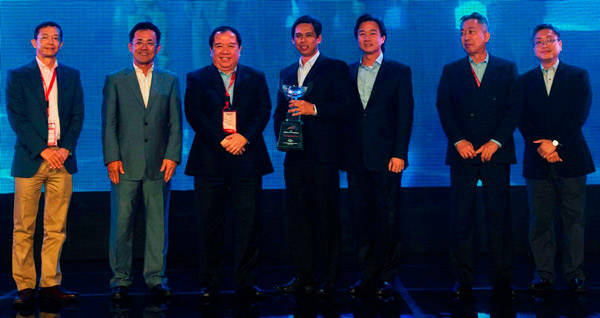 Toyota Motor Philippines recently recognized its top-performing dealers in 2012 at its Annual Dealer Conference and Gala Awards at Shangri-la Mactan Resort and Spa in Cebu. The event honored individual achievers and top-performing dealerships in the areas of sales, after-sales, customer satisfaction, and overall dealer operations. Toyota Cabanatuan City won several awards, including the most coveted President's Award of Excellence. The dealership from Nueva Ecija obtained the highest rating in overall dealer performance. Toyota Cagayan de Oro City and Toyota Shaw were first and second runners-up, respectively. Garnering the highest rating in customer satisfaction among Toyota dealers nationwide, Toyota Cabanatuan City was awarded the President's Cup of Customer Satisfaction Excellence. The special award for the highest-selling dealer outlet was given to Toyota Pasig. TMP was also awarded by Toyota Motor Corporation and Toyota Motor Asia Pacific for its achievements in 2012, one of which was its 11th consecutive Triple Crown.